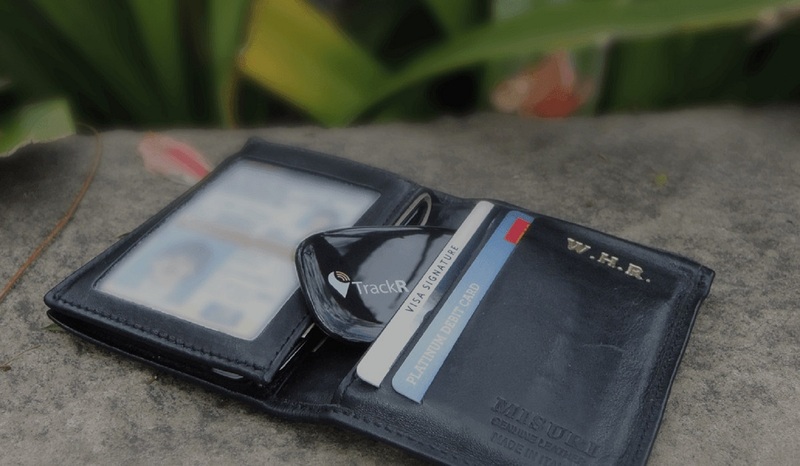 A tiny form factor called Wallet TrackR can now keep a watch on your important accessories magically, be it your wallet or even your phone. 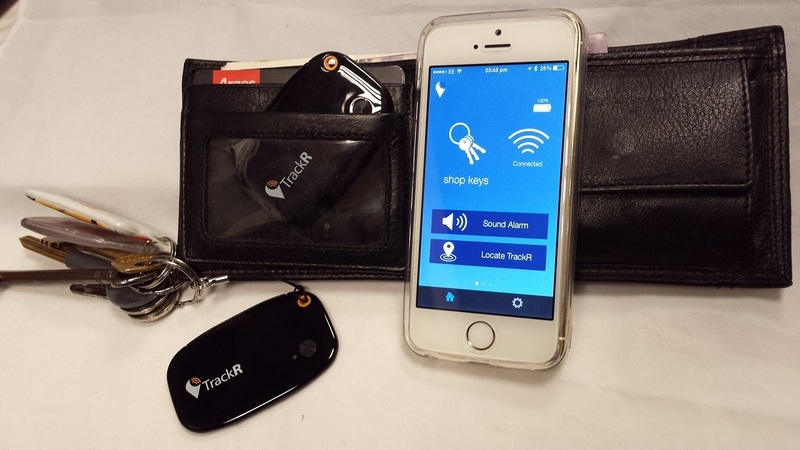 Any vital item that goes missing can immediately be tracked using the TrackR app that pairs with the device. 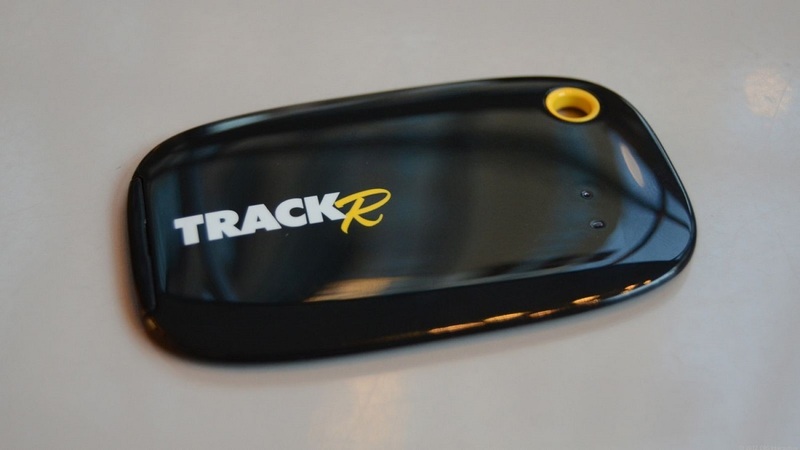 All you need to do is attach TrackR with your accessory and let the app do the rest. 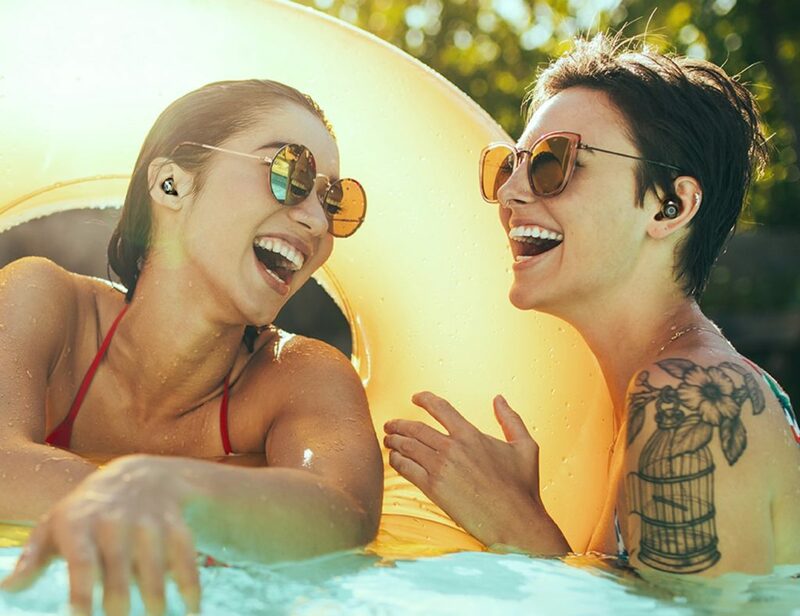 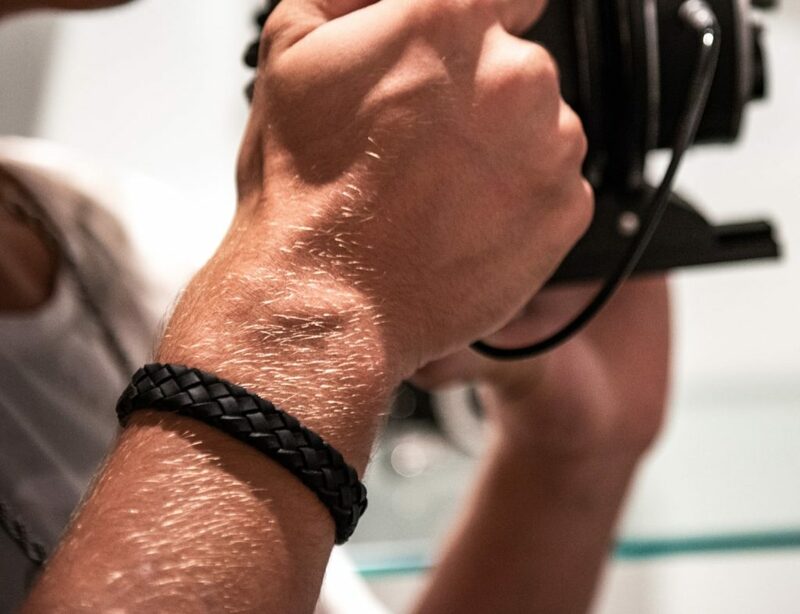 Monitoring your favorite accessories and locating them on a map isn’t an impossible task hereafter if you’ve got TrackR paired with your accessory. 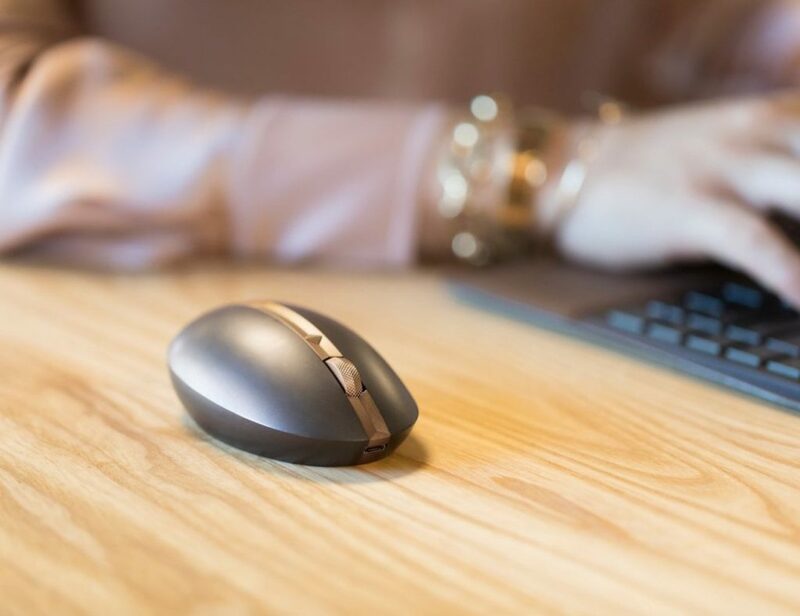 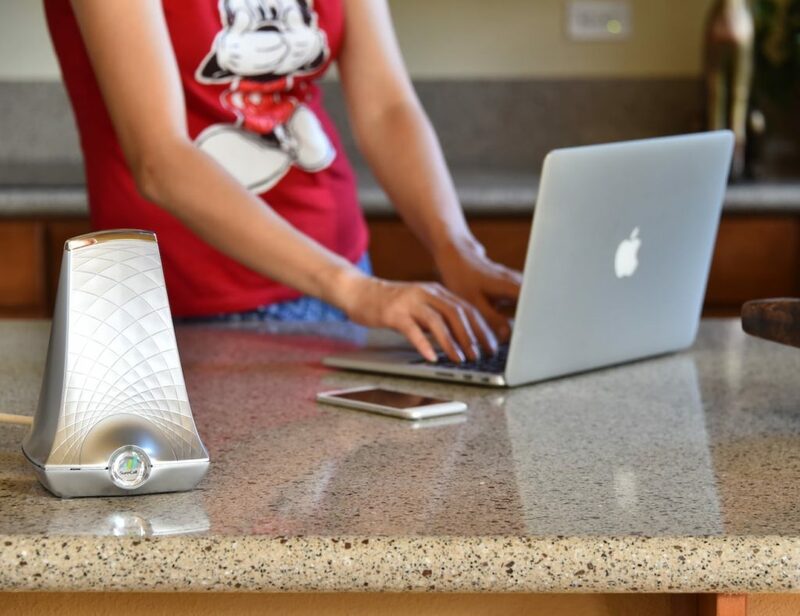 The form factor being able to survive without 1 full year of charging is another vital aspect which makes this device extremely wanted amongst consumers. 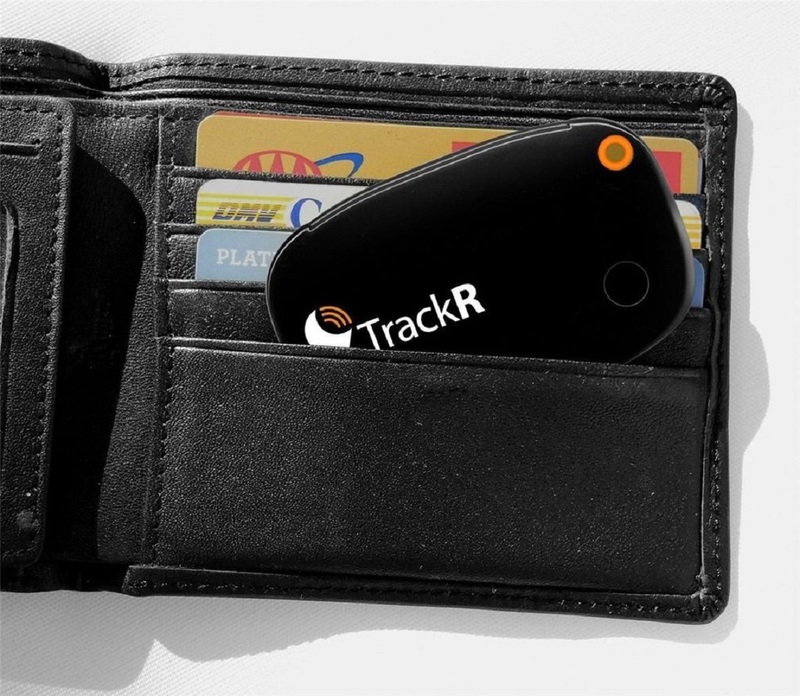 If losing track on your items is your worst nightmare, worry not as TrackR’s there to alert you on the same.